Stockport has a vibrant and supportive business community, offering many opportunities to network and develop new business relationships. As well as our own business events, organisations such as Marketing Stockport, the Chamber of Commerce, the Business Growth Hub, SK and Away and various local traders associations hold events for members and other interested businesses on a regular basis. 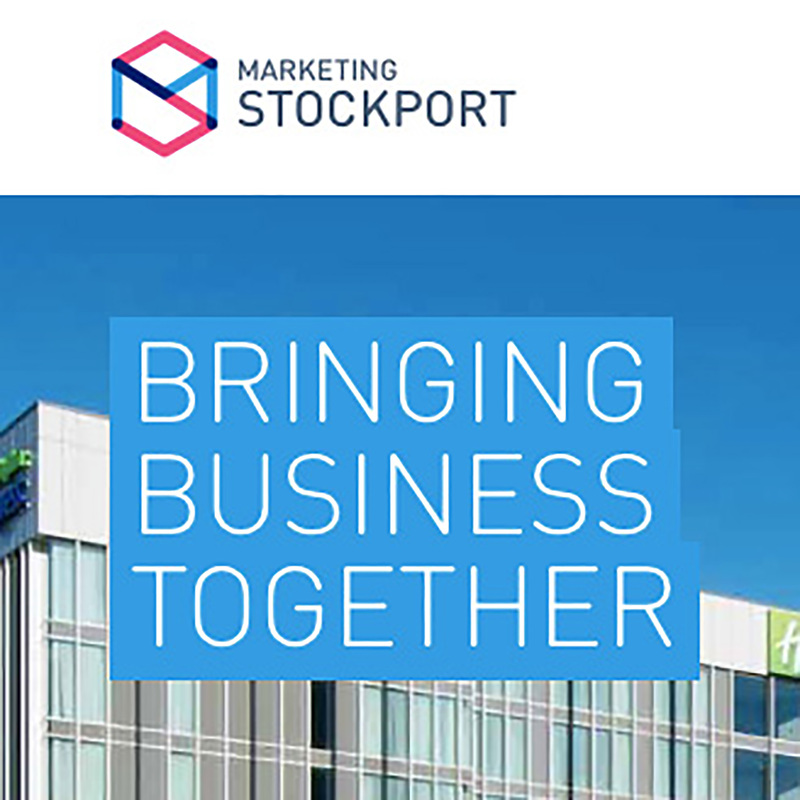 We promote a mix of global organisations, national companies and emerging enterprises, all of which recognise the benefits of locating their business in Stockport. Our Growth Team produces a Business Bulletin full of the latest business news and events. Register to receive our bi-monthly Stockport business bulletin via email for event updates and news about business in Stockport. Take a look at the PDF below to find more about networking events in Stockport. This file may not be suitable for users of assistive technology. 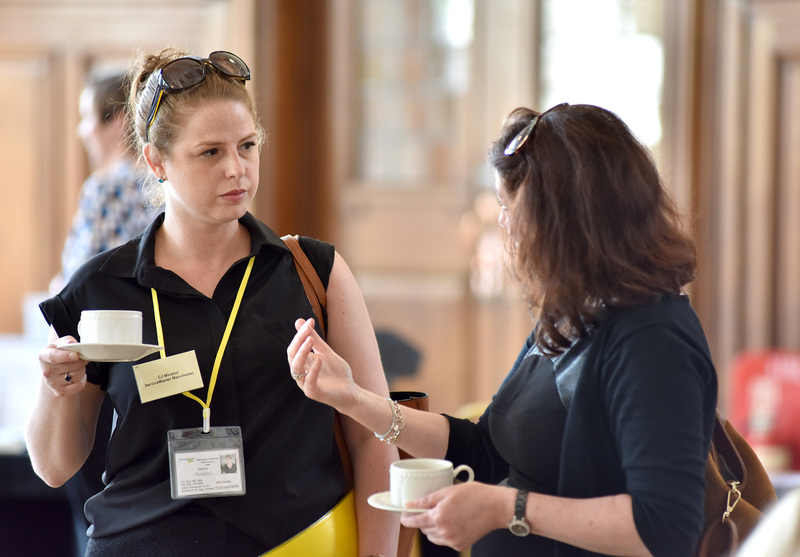 You can also view upcoming networking events in Stockport on our events calendar.